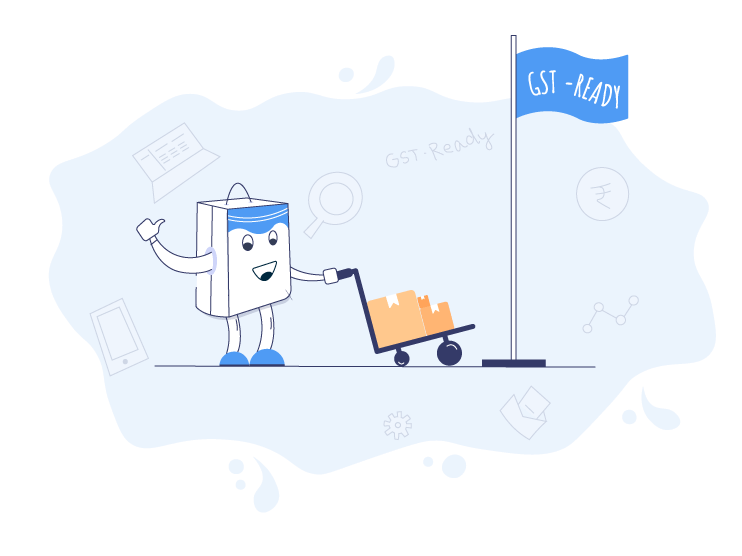 Zoho Inventory is GST ready! Track inventory, manage orders, store GSTINs, assign codes to items and send GST compliant invoices, all with Zoho Inventory. 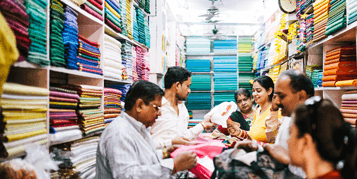 Your search for GST Compliant Inventory Software ends here. 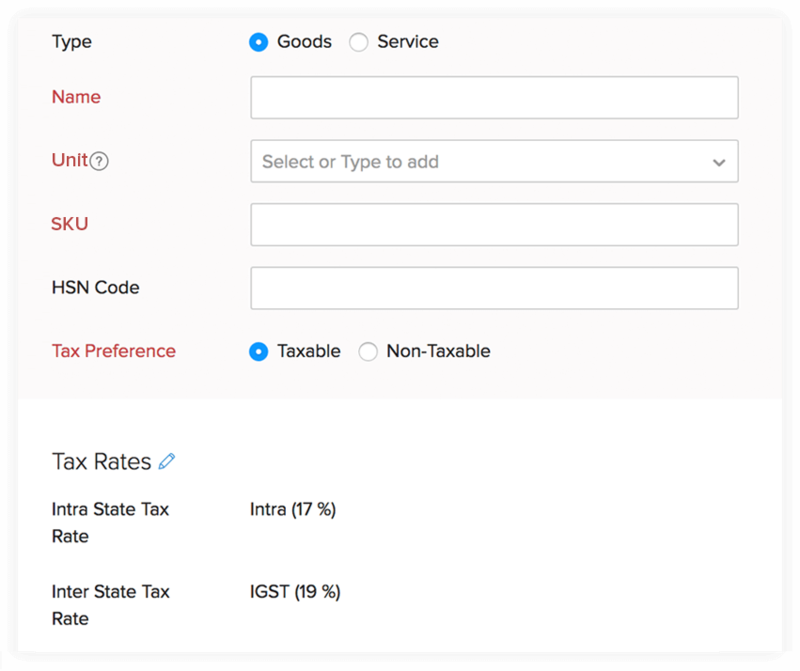 What makes Zoho Inventory GST-ready? 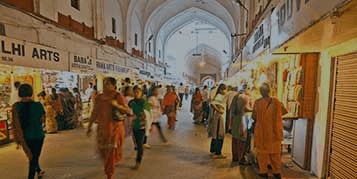 Save the GSTIN of every registered business once, and watch it get auto-populated every time you create a sale or purchase order, invoice and bill. Standardize every good or service in your inventory by linking the pre-defined HSN or SAC code. 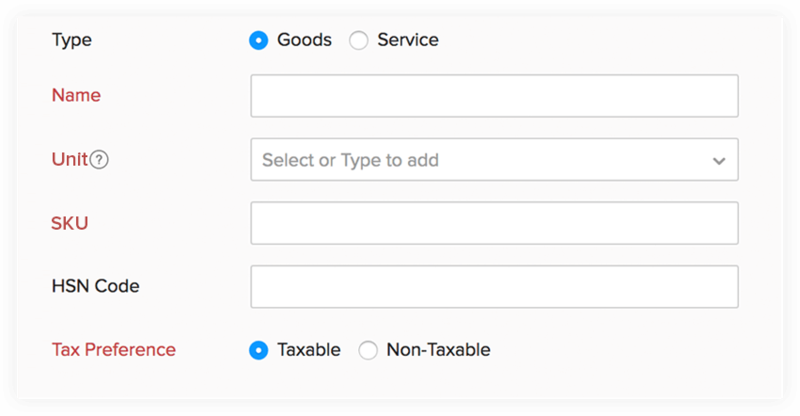 Once the GSTIN is saved, Zoho Inventory will update the default taxes. 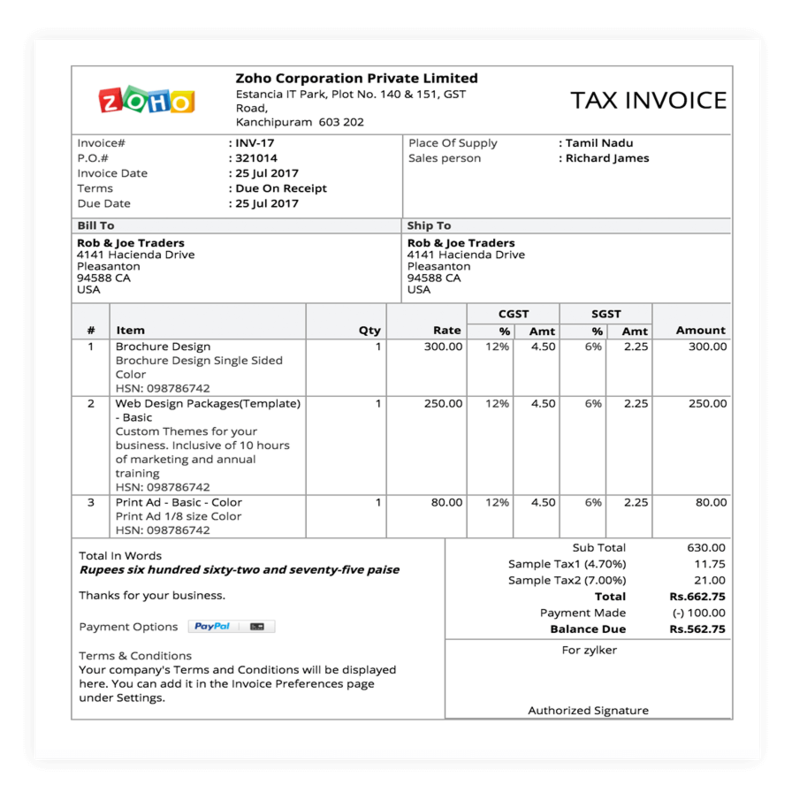 Assign these taxes to applicable items and the amount due will be calculated in a matter of seconds. 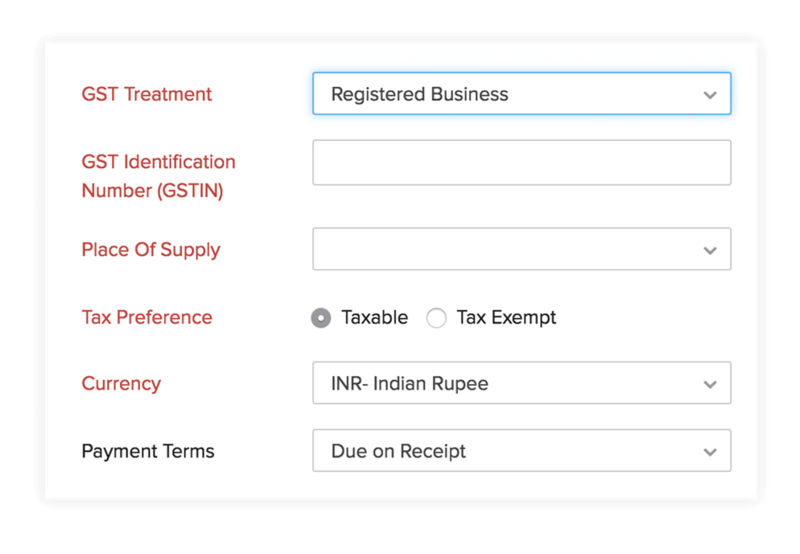 Every invoice you generate in Zoho Inventory fulfills all the 16 mandatory field requirements of GST. 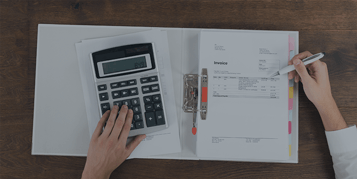 Save time on creating invoices and focus more on your business. Have a question to ask? Mail it to support@zoho-inventory.com and we'll get back to you. Join us for the weekly webinar session to learn more about Zoho Inventory. Register your place now.